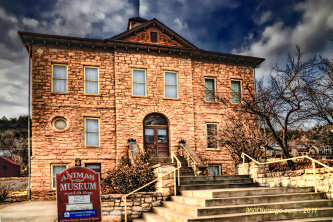 The Animas Museum is owned and operated by the La Plata County Historical Society, whose directors and staff have transformed the 1904 Animas City School building into a charming local history museum. The mission of the La Plata County Historical Society is to keep La Plata County history and culture alive for present and future generations. We promote public awareness of our collective past through the Animas Museum and its exhibits, educational programs and advocacy. We provide a welcoming space to support and give voice to the region's diverse cultural perspectives. Our collections stewardship makes available community resources to inspire engagement and understanding. We promote historic preservation by fostering an appreciation of history, the built environment and landscape. The Museum offers a variety of exhibits and programs for all ages, and is also home to our research library and photo archives. 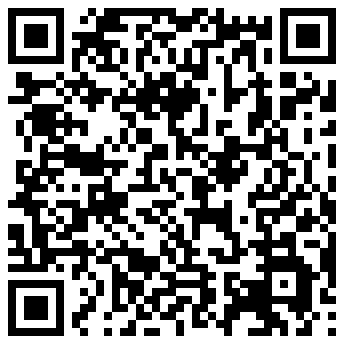 Animas Historical Museum has its own QR Code!